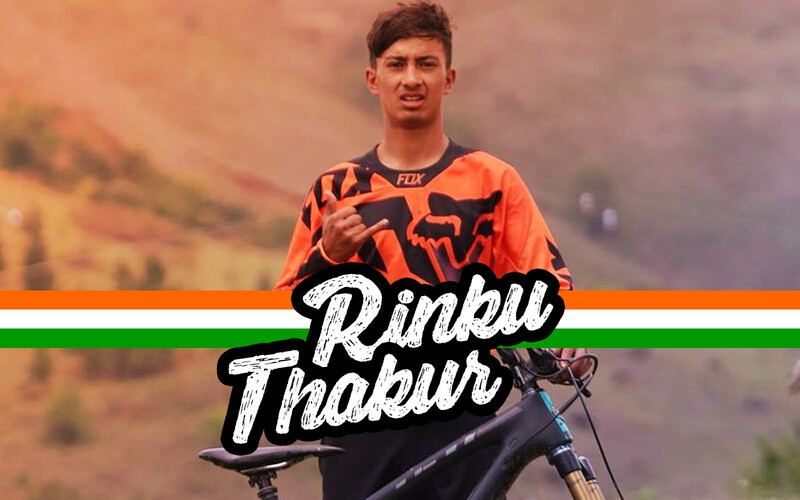 2018 was a radical year that saw great progression in mountain biking culture of India. From Red Bull Pump Track World Championship qualifiers in Hyderabad to riders taking top spots in Asian Enduro circuit. Here are our top 10 stories and interviews that were featured in 2018. Don’t forget to bookmark them.